Here on the lake, it’s easy to take power boats for granted. The idea for a portable motor on a boat can be traced back to 1903 and a young law student from New Haven, C.B Waterman. Young Mr. Waterman was tired of rowing his boat five miles to his favorite fishing ground at Spruce Harbour on the North Shore of Lake Superior and was inspired to put a motor on a boat after he got a motor cycle. In 1906, the Waterman Porto was born and from that point on the out board motor revolutionized the way we boat. And Sunday, many old outboard motors, and their fans and collectors, will gather around the Boat House to admire, swap parts, lend advice and reminisce about old motors and boats. Cliff Bouchard, one of the organizers, says the location at the Boathouse is a perfect location for the event. “We have the Boat House in case of bad weather, the boat ramp and docks where boats can be displayed,” Cliff told Schroon Laker. Cliff, who owns a 1953 Chris Craft and a 1955 Lyman Islander Side Steer, says motors as early as 1910 will be on display. In previous years, the event has attracted dozens of enthusiasts from all over New York and New Jersey. 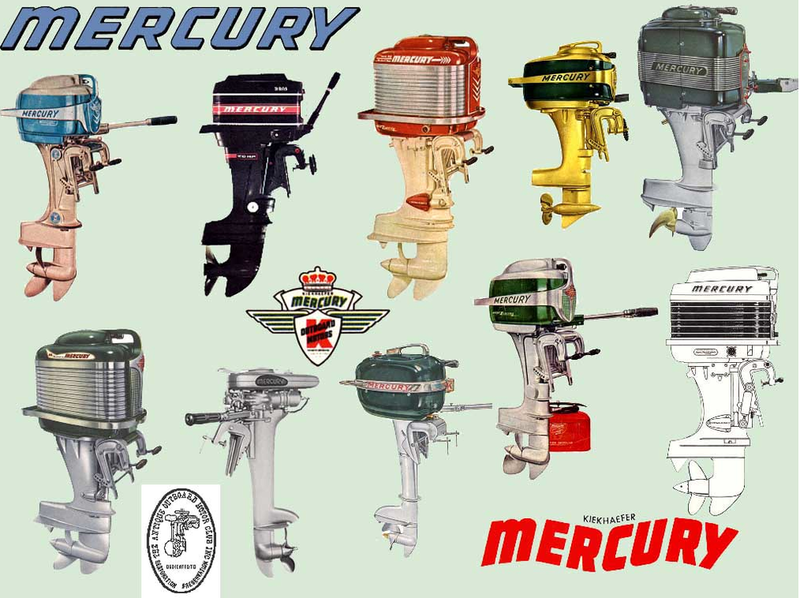 The Fourth Annual Antique Outboard Motor Club display and swap meet. The Boat House. 8 am to 4 pm.